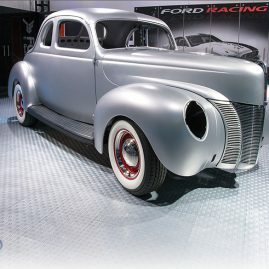 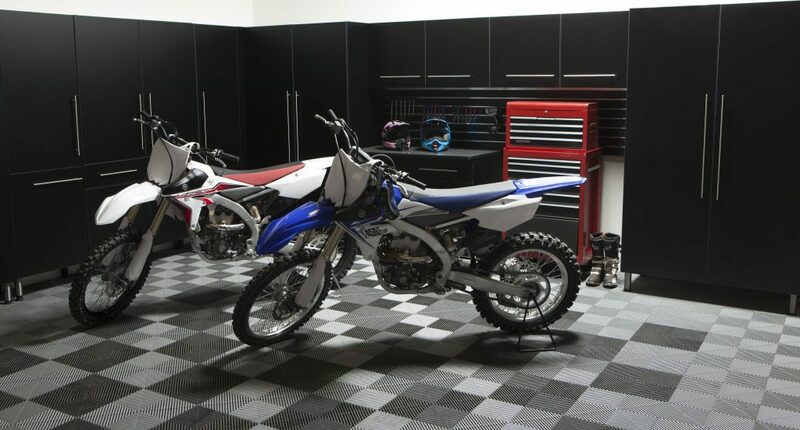 There's more to a garage than a workbench and storage. 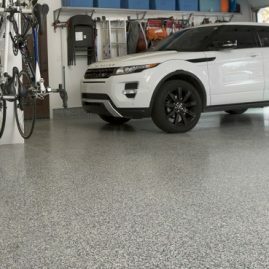 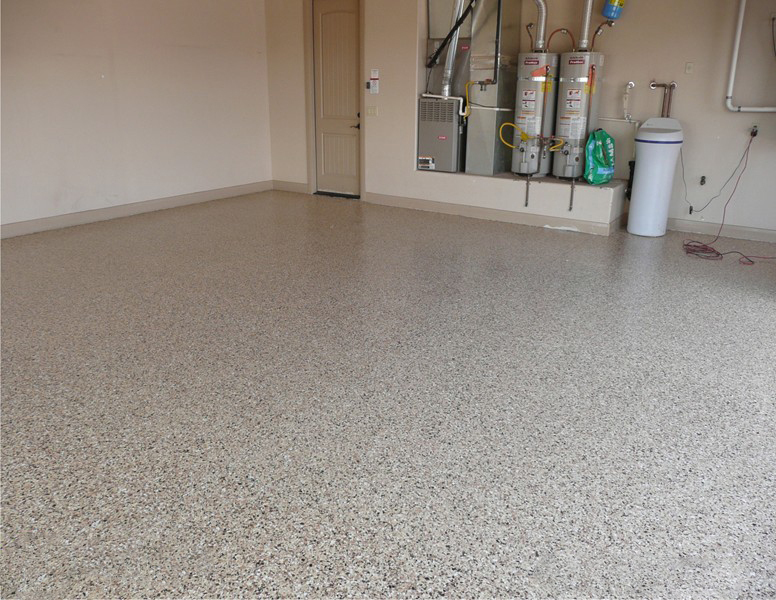 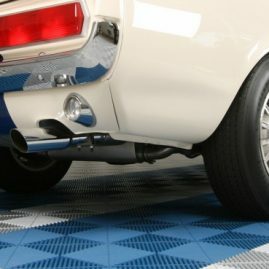 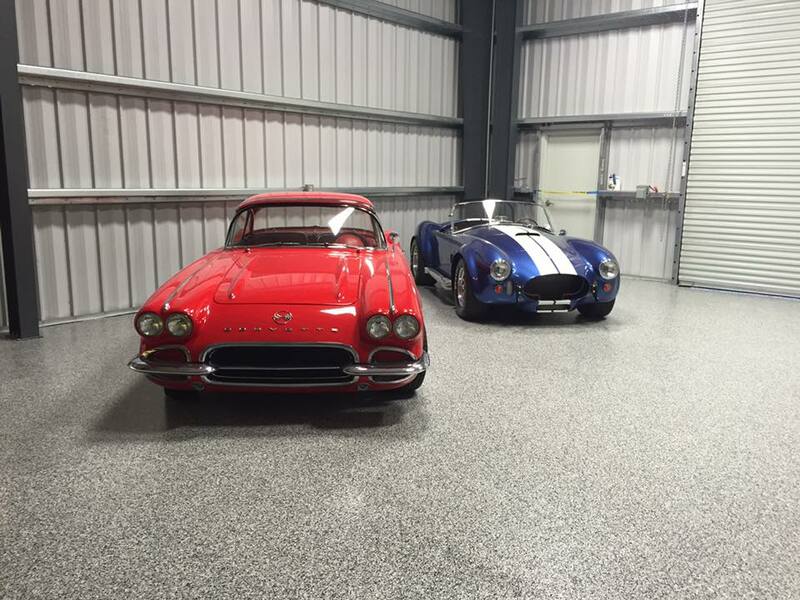 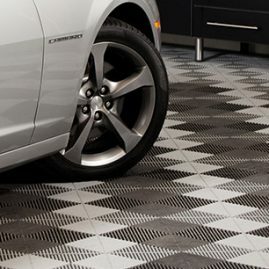 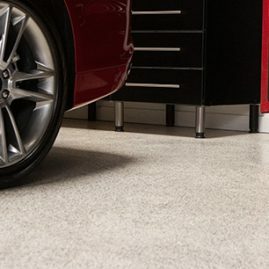 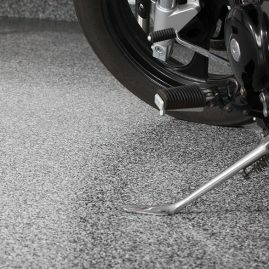 Take the time to give your garage the makeover it needs with a fresh new floor! 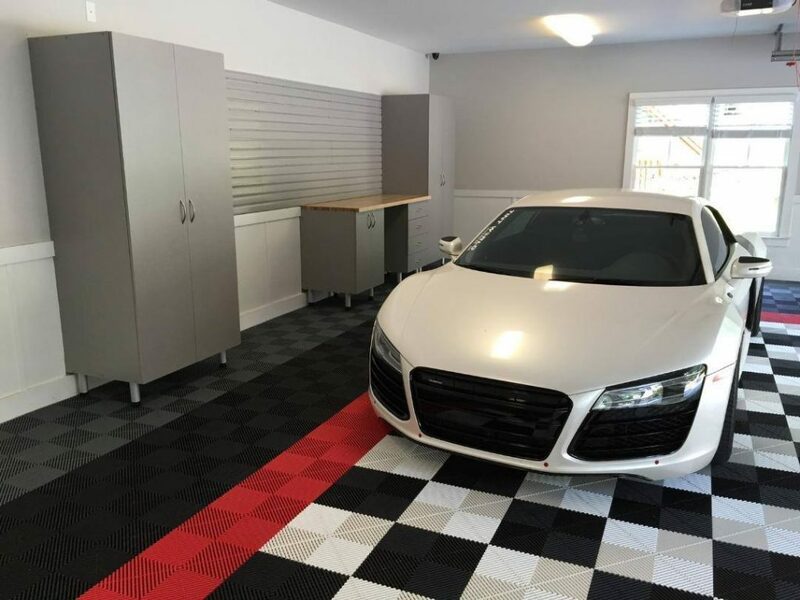 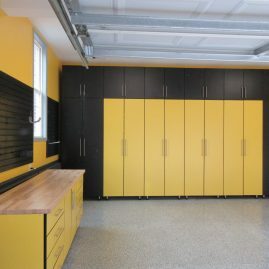 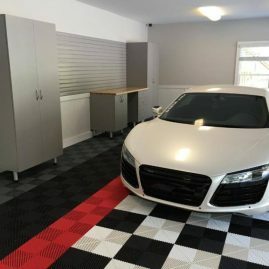 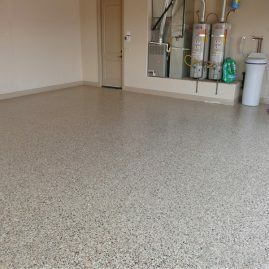 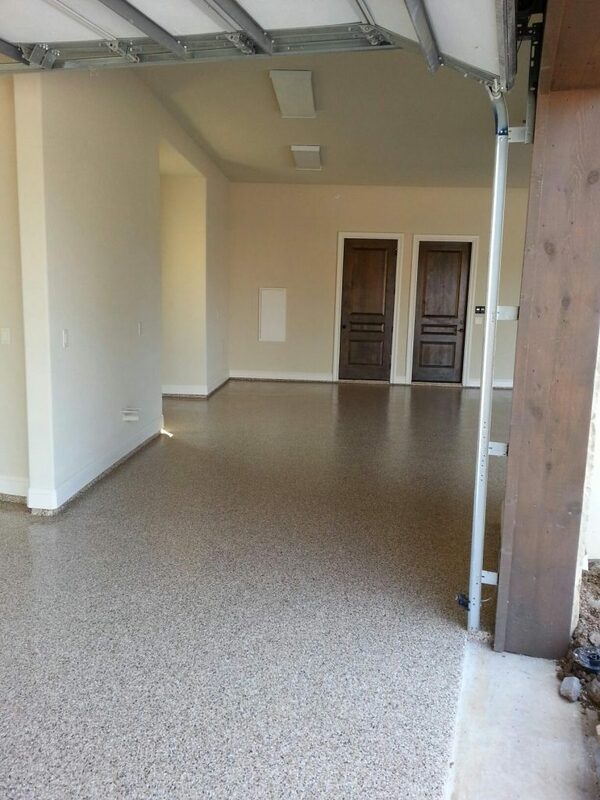 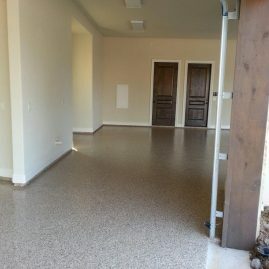 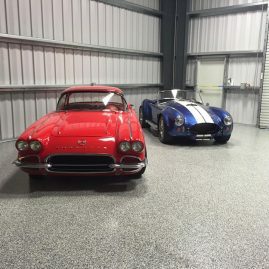 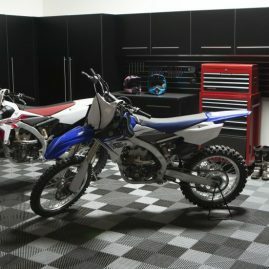 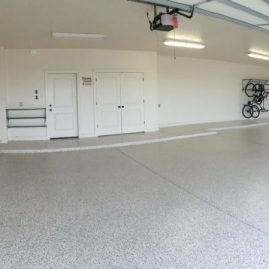 Take a look at how these Twin Falls garage floor ideas and get started on completely transforming the look and feel of your garage.